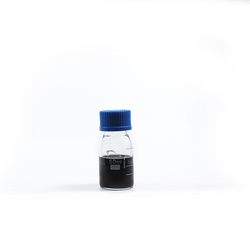 Pioneers in the industry, we offer gold nano wires, copper nano wires, gold nanorodes cancer treatment chemical, transparent conductive film ink, gold nanorodes and silver nano wires from India. This material ships as Liquid Dispersion. Each grade contains particles with an average thickness and surface area. All dimensions represent median sizes and there is a distribution around the mean. Gold Nanowires by Nanoshel. Backed by our rich industrial expertise, we have come up with Copper Nanowires for our valuable customers. Formulated under hygienic conditions and thoroughly tested, this is highly regarded in the market. It finds application as catalysts, energy conserving coatings, anti-static coatings, etc. It is a white colored powder of optimum purity. We offer tin oxide nanopowder at standard market prices. This material ships as Liquid Dispersion. Each grade contains particles with an average thickness and surface area. All dimensions represent median sizes and there is a distribution around the mean. Gold Nanorods Cancer Treatment by Nanoshel. This material ships as dry granules or powder. Each grade contains particles with an average thickness and surface area. All dimensions represent median sizes and there is a distribution around the mean. Transparent Conductive Film Inks by Nanoshel. This material ships as Liquid Dispersion. Each grade contains particles with an average thickness and surface area. All dimensions represent median sizes and there is a distribution around the mean. 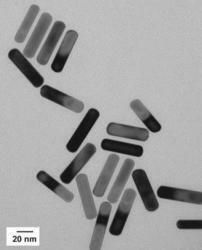 Gold Nanorods Sigmaby Nanoshel. This material ships as Liquid Dispersion. Each grade contains particles with an average thickness and surface area. All dimensions represent median sizes and there is a distribution around the mean. 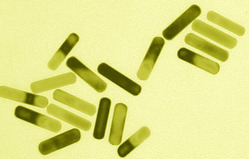 Gold Gold Nanorods by Nanoshel. This material ships as dry granules or powder. Each grade contains particles with an average thickness and surface area. All dimensions represent median sizes and there is a distribution around the mean. 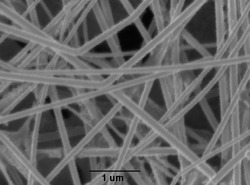 Silver Nanowires by Nanoshel. 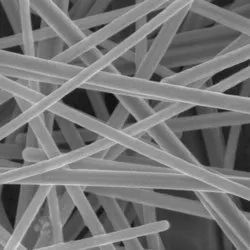 Looking for Nanowires Nanorodes ?